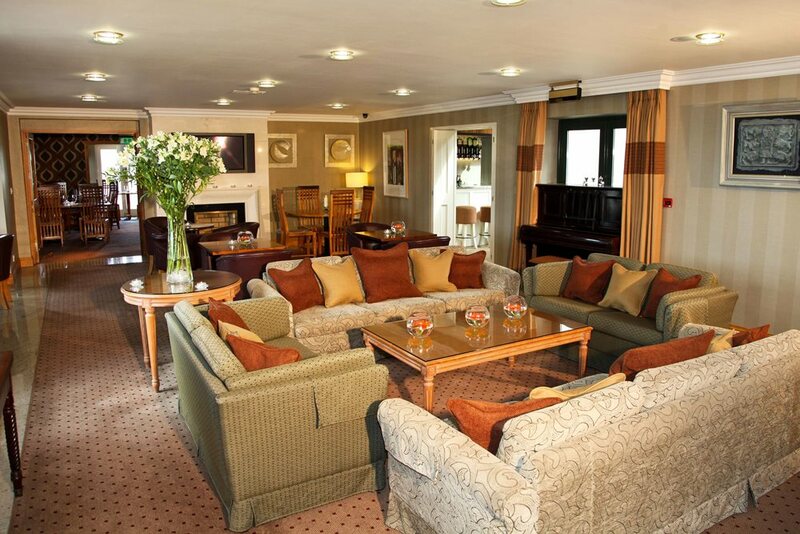 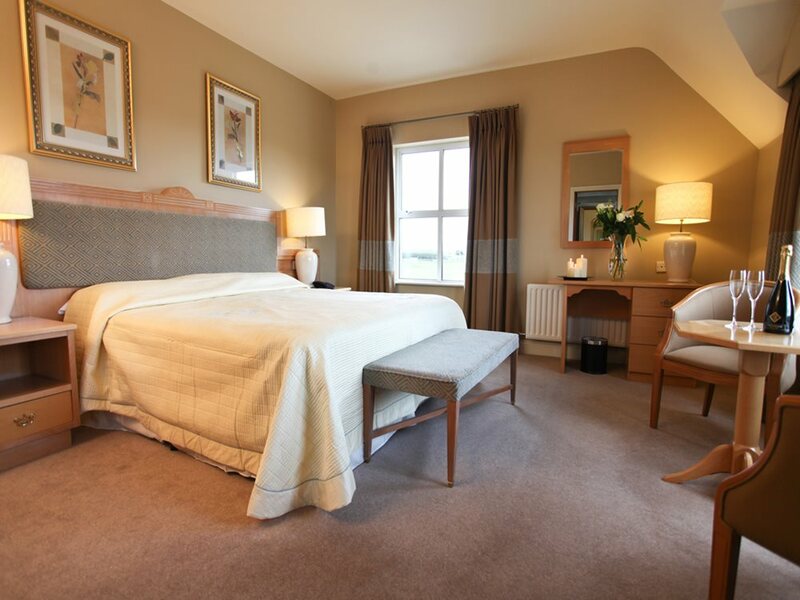 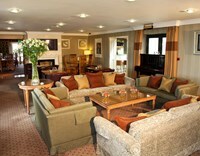 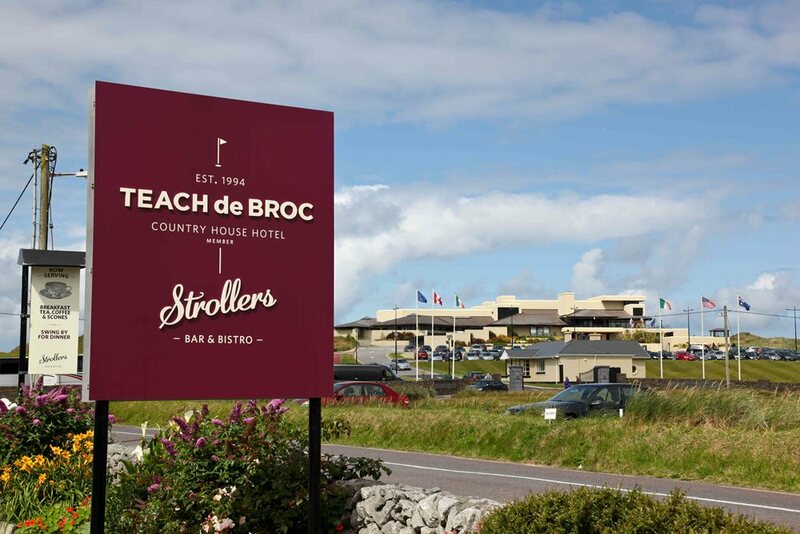 From our truly personal service through to our luxurious contemporary surroundings, every detail of Teach de Broc, Co Kerry, is arranged for your comfort. 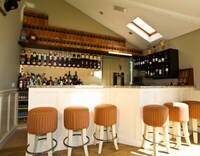 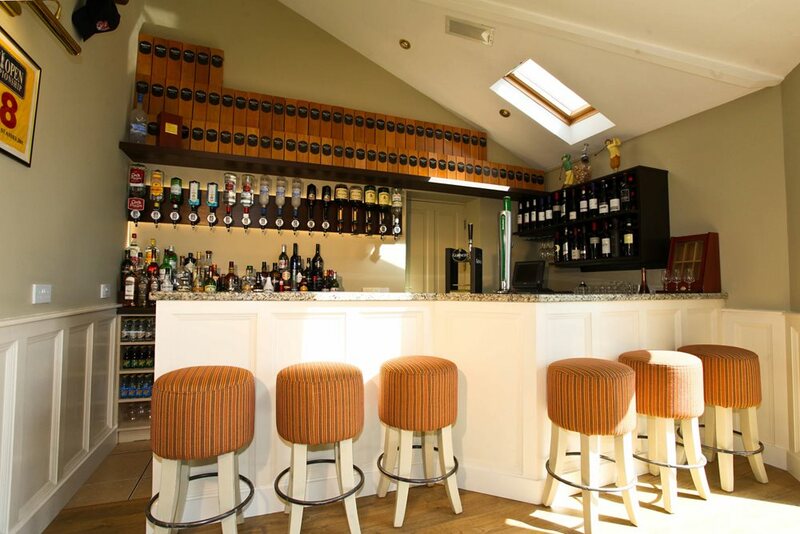 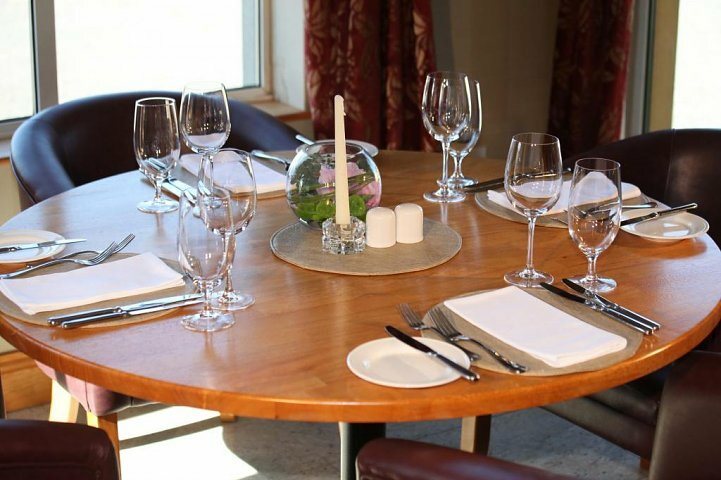 Strollers Bar and Bistro, located on the grounds of this boutique hotel, has been delighting both visitors and local diners for years, providing an elegant yet homely dining experience, using local seafood and only the freshest ingredients. 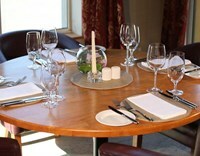 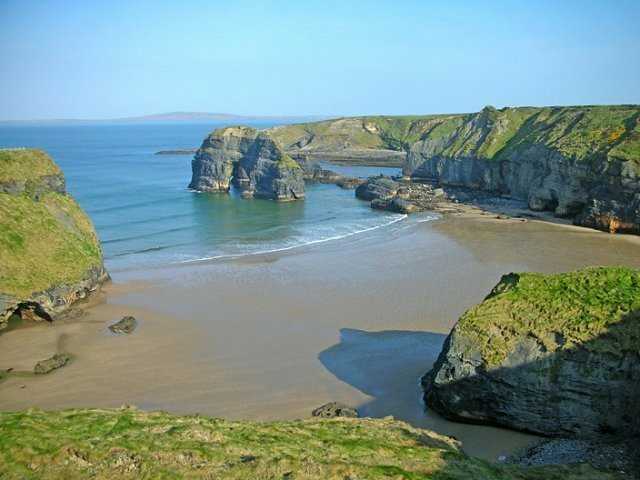 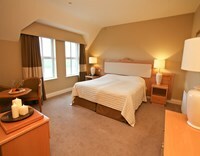 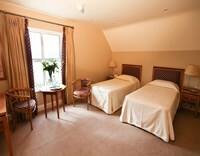 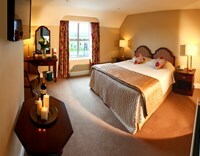 Teach de Broc is a great base for exploring Ballybunion’s rich heritage and picturesque surroundings. 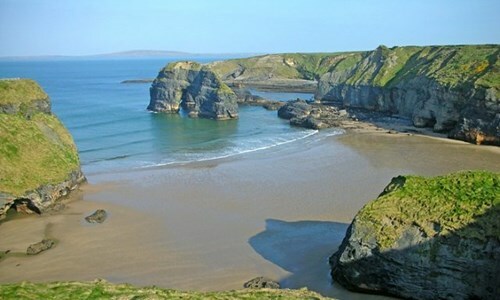 Have fun venturing out on our numerous cliff walks and miles of stunning beaches, or take a guided eco tour. 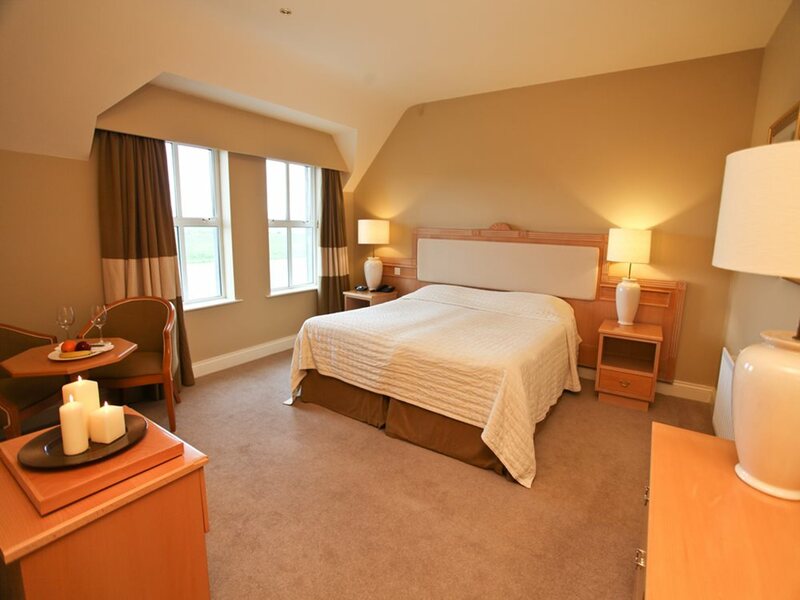 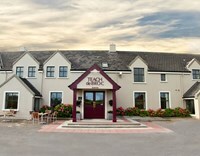 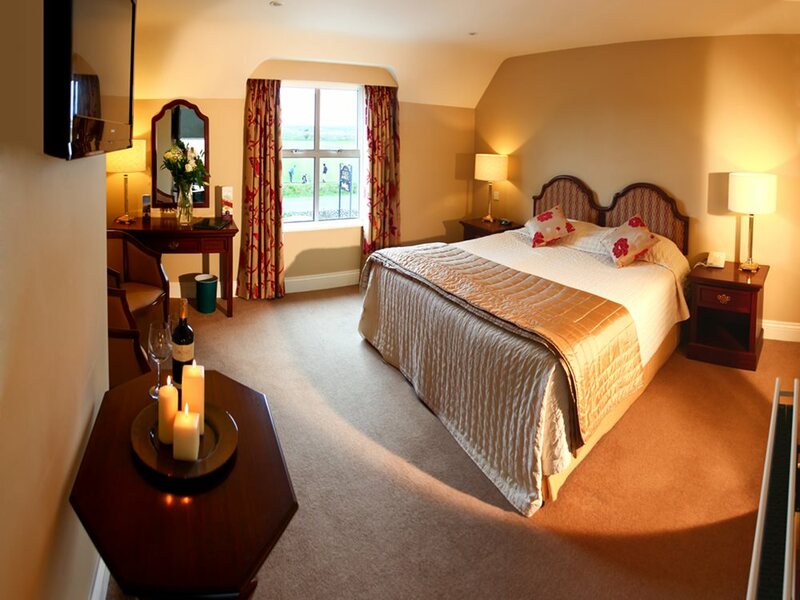 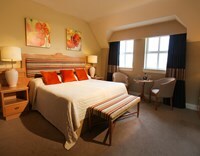 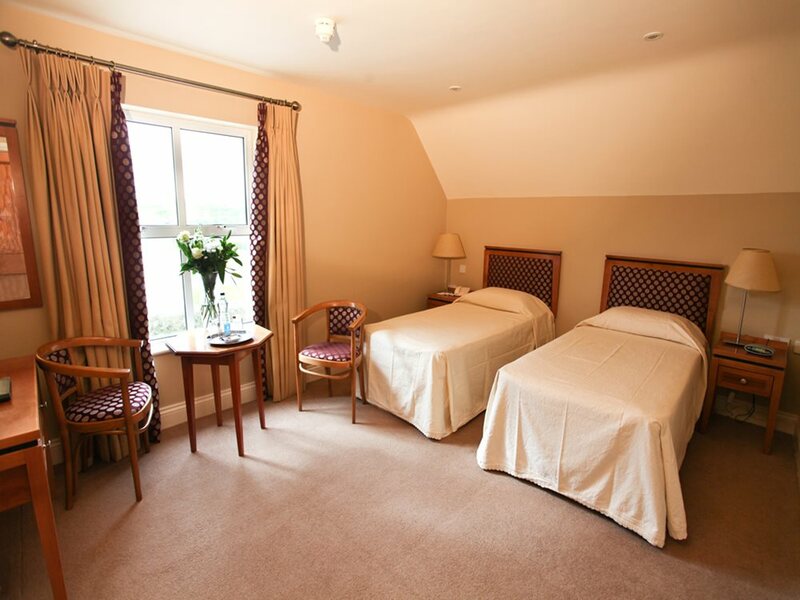 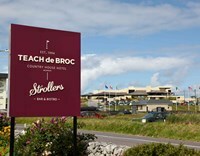 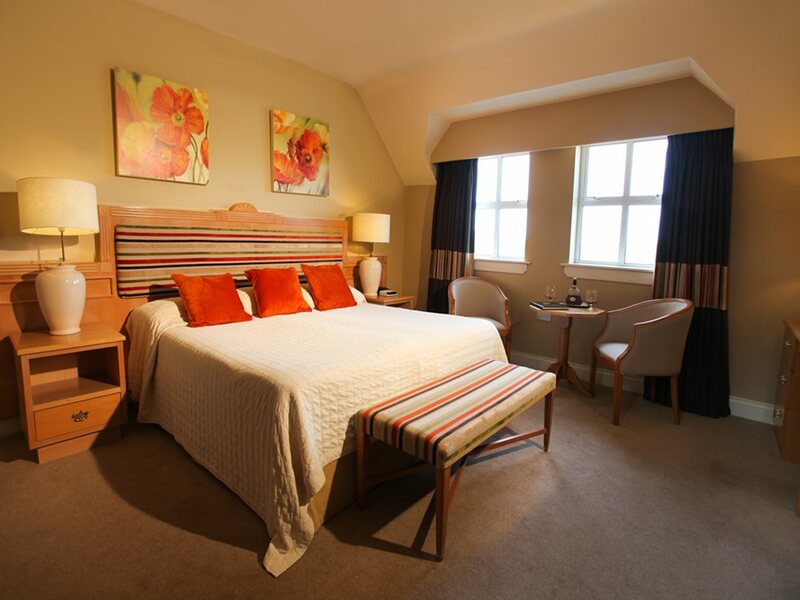 Teach de Broc is situated on the first tee of the world-famous Ballybunion links golf course, and we are less than an hour’s drive to some of the best other golf courses that Ireland has to offer.